While 50 ppm, lower sulphur diesel is said to improve fuel consumption and the overall efficiency of your vehicle’s engine, it’s believed that 500 ppm diesel can enhance a vehicle’s drive performance. When choosing an option that best suits your own vehicle, it’s important to weigh up the differences between these two diesel options. Consider which is going to be the best for your vehicle and which is going to be most cost ficient. Sulphur occurs naturally in crude oil and its content ranges anywhere between 100 and 33 000 parts per million (ppm) in its unrefined state. If during the refining process the sulphur is not removed, it contaminates the diesel fuel. 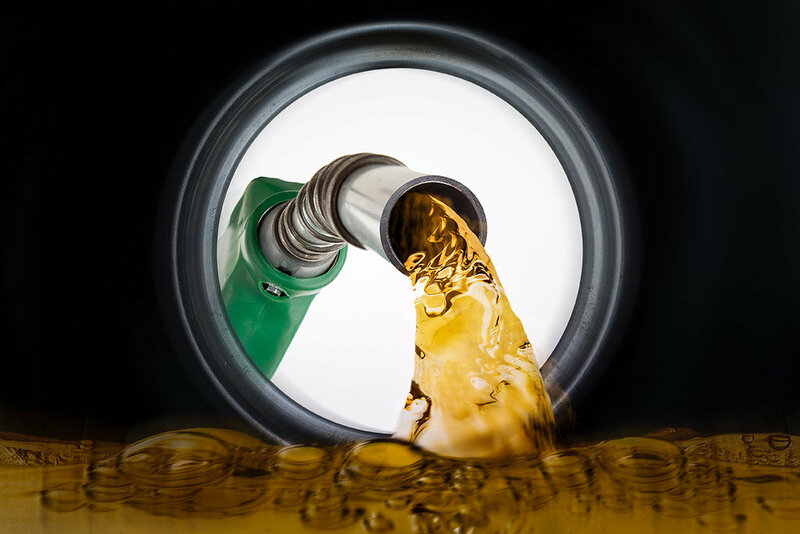 Depending on the crude oil used, as well as the refinery configuration, sulphur levels in diesel fuel can be as low as 10 ppm or higher than 10 000 ppm. This will in part affect certain aspects of your vehicle’s lifespan and performance, such as its engine wear and tear, overall efficiency and the emissions it produces. Low-sulphur diesel is primarily required to reduce engine particulate emissions; it enables the engine to run more efficiently, while producing less harmful exhaust emissions. It’s therefore also generally better for the environment. 50 ppm diesel’s advanced detergency and lubricity properties keep the engine and fuel injection system clean and well protected. Other benefits that come with using 50 ppm diesel is improved acceleration and reduced overall fuel consumption. The reality is that all diesel vehicles benefit from the use of low sulphur diesel. Diesel of 50 ppm causes less wear and tear and so prolongs engine life. The more sulphur that fuel contains, the higher the chances are of engine wear and tear. Lubricants containing additives can help combat damage caused by sulphuric acid, but these additives are exhausted more quickly when 500 ppm diesel is used. By using low sulphur diesel, you’re not only doing right by the environment and getting the best out of your vehicle’s engine, you’re also reducing your car’s long-term maintenance. So, while 500 ppm might be slightly better performance wise, 50 ppm diesel does your vehicle less damage and eradicates unnecessary costs in the short and long term.